Stunning 925 Sterling Silver Bold Cuff Bangle. 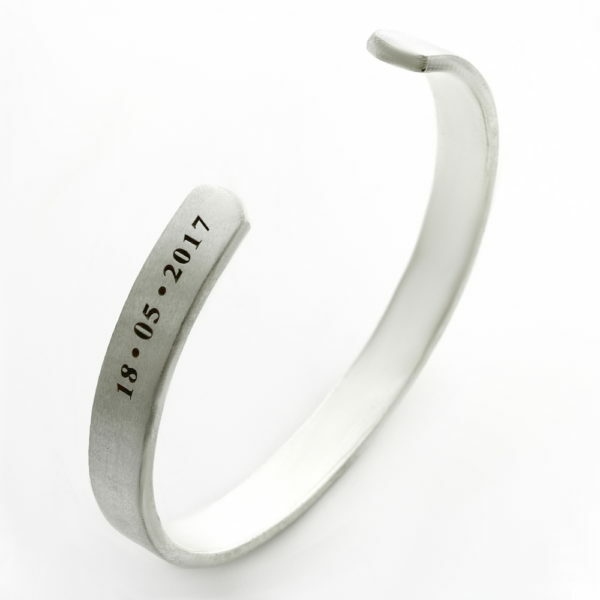 This cuff bangle is definitely a unique piece. The size used in the image is 65mm and weighs 45grams. 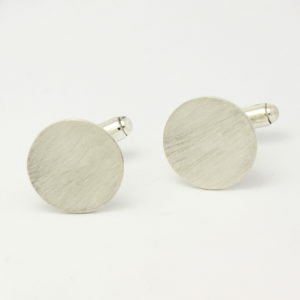 The cuff has a brushed matt finish on the outside and a polished shiny finish on the inside. 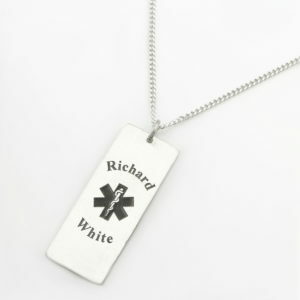 It can be personalised with our engraving services. 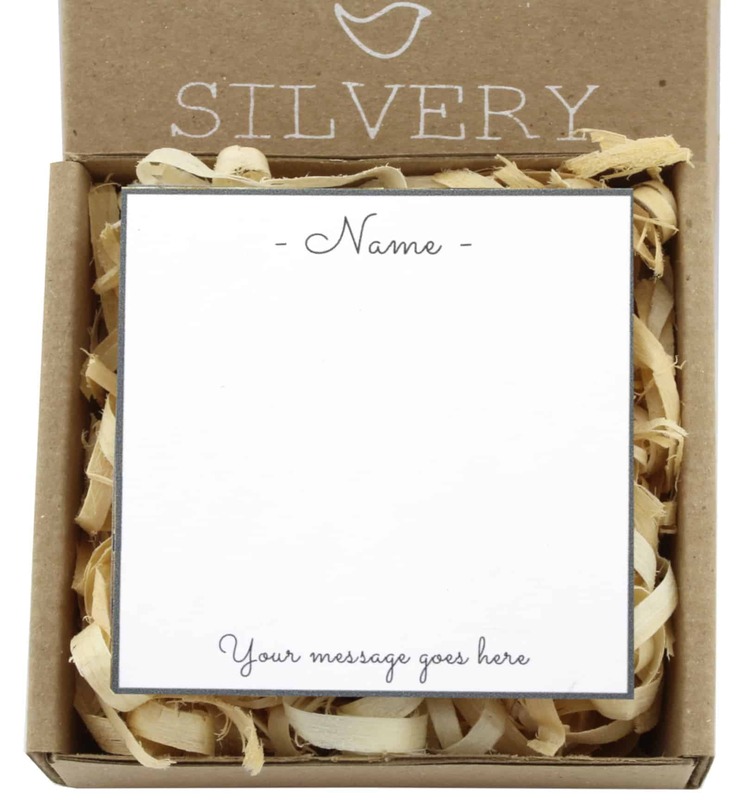 You can choose to personalise something really special on it! 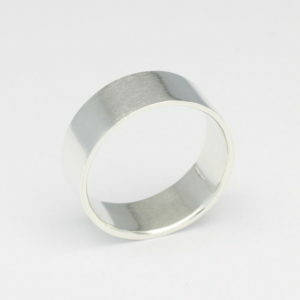 The cuff measures 8.5mm x 3mm. 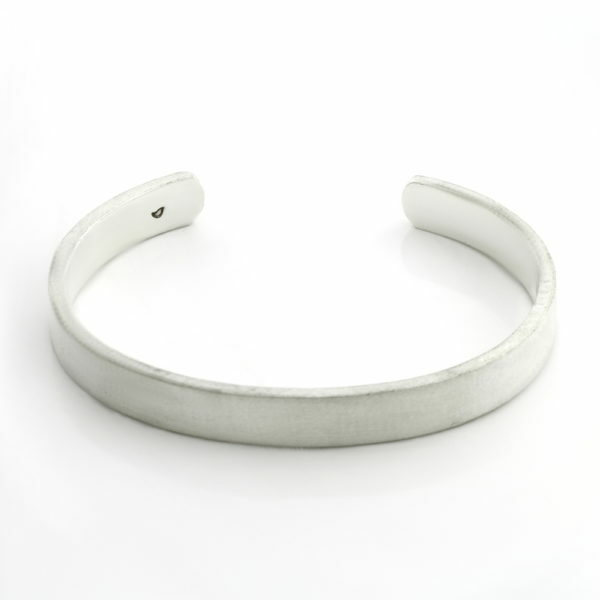 You can choose to have this bangle in either 925 Sterling Silver, 14kt Gold or 14kt Rose Gold Vermeil. Product image has been engraved. 15 characters in the 3mm font. 5. If you selected brushed and want gold plating then unfortunately we cant plate brushed / rough surfaces, please select shinny for gold plating. 7. Add a personal gift message?